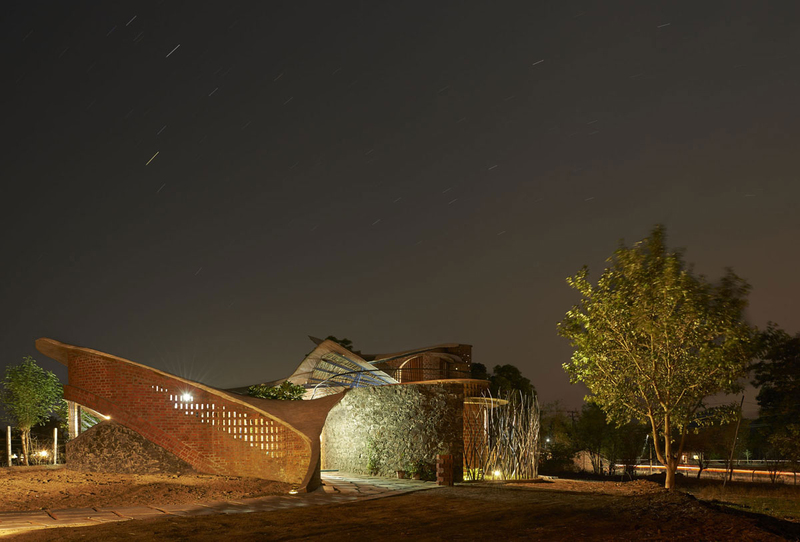 A mélange of materials composes the eclectic spaces of the Brick House – a 2500 square feet outhouse set within the landscape of Wada near Mumbai. 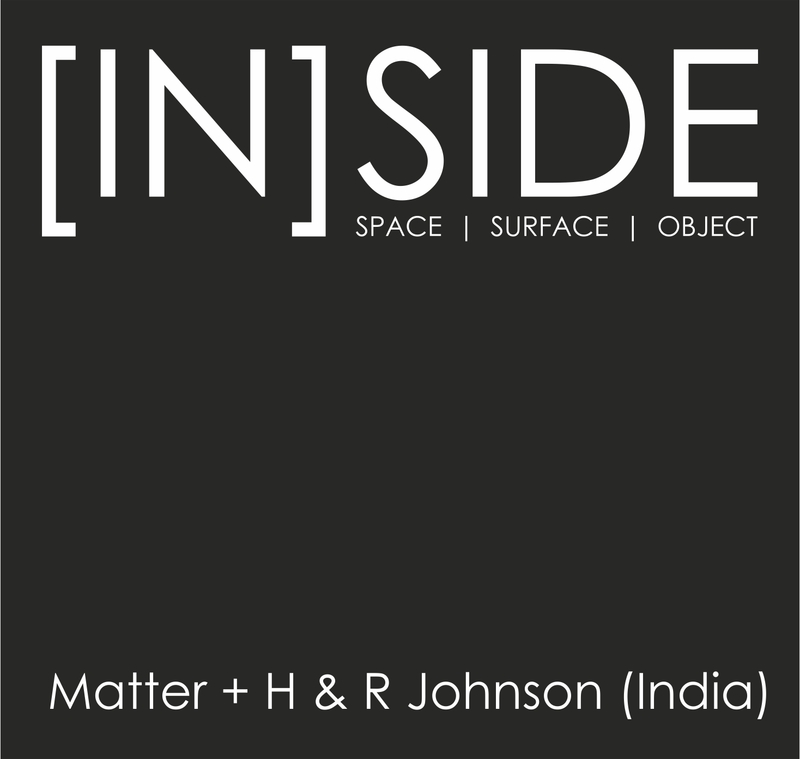 Designed by Prashant Dupare, Shriya Patil and Amit Patil of Mumbai-based firm iSTUDIO architecture, the house invites an inquisitive mind to explore alternative building ideas and question conventions through an architecture that is derived through explorations of form and construction processes. Night-View of the Brick House.